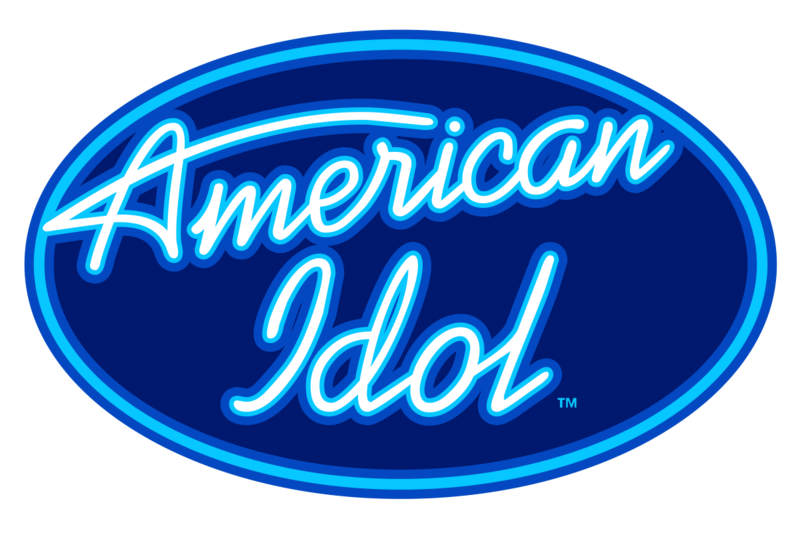 Warm up your voice and get out the earplugs – American Idol is back in Portland! Portland is weird. This is nothing new. We’re both anti-consumerist and one of the most trend-setting (and trend-adopting) cities in the country, if not the world. We have an attention-seeking population the size of a small country, willing to perform the most inane human party tricks just to have someone look at them (ever seen our unicycle-riding Star Wars-loving bagpipe player?). So, when American Idol announced its surprisingly-early return this fall (the gods rewarded us with its cancellation a season ago, but, what the gods giveth, they also taketh away), we suppose we shouldn’t be surprised that Portland is the kickoff audition city on Thursday, August 17, 2017.